3rd-8th Grade Student Riders WANTED! Freeport Biking School Bus! 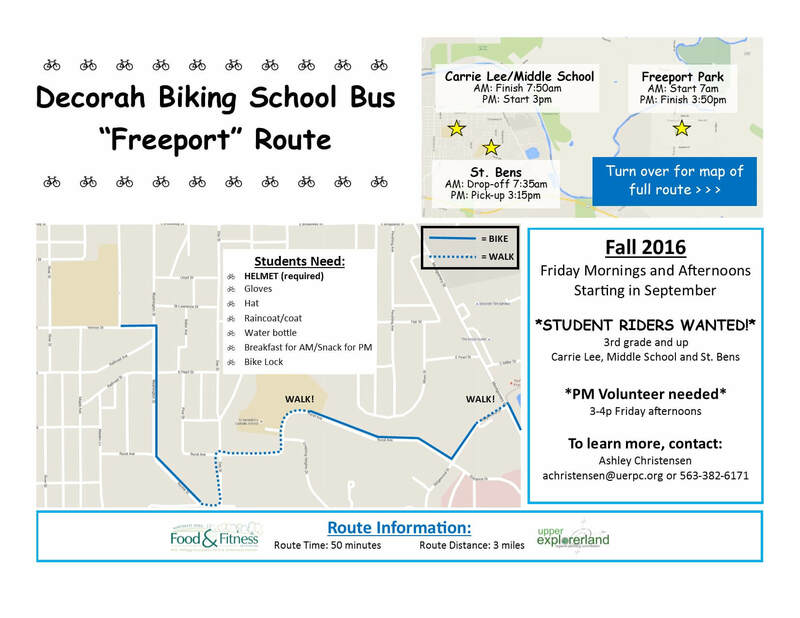 Students Riders WANTED for Freeport Biking School Bus in Decorah! Friday mornings and afternoons September 16th-October 28th. 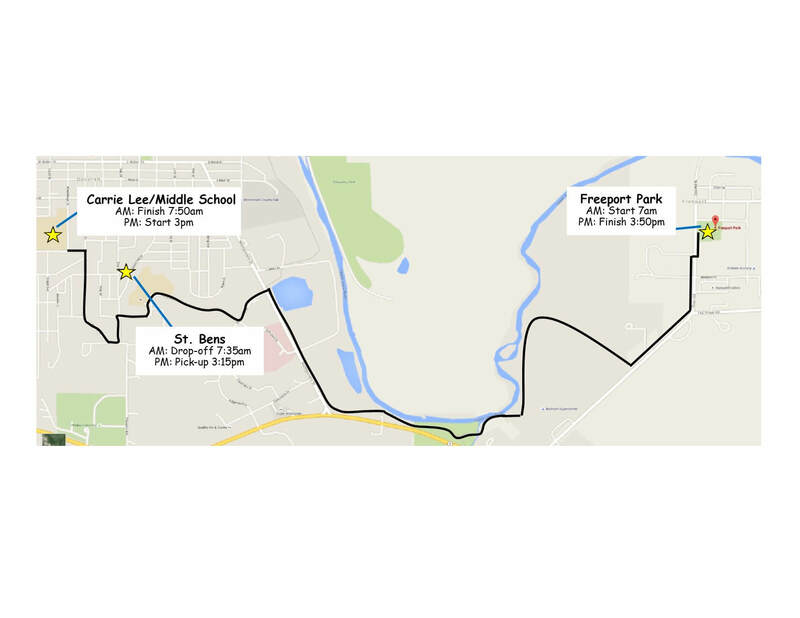 3rd-8th grade students attending St. Bens, Carrie Lee or Decorah Middle School. 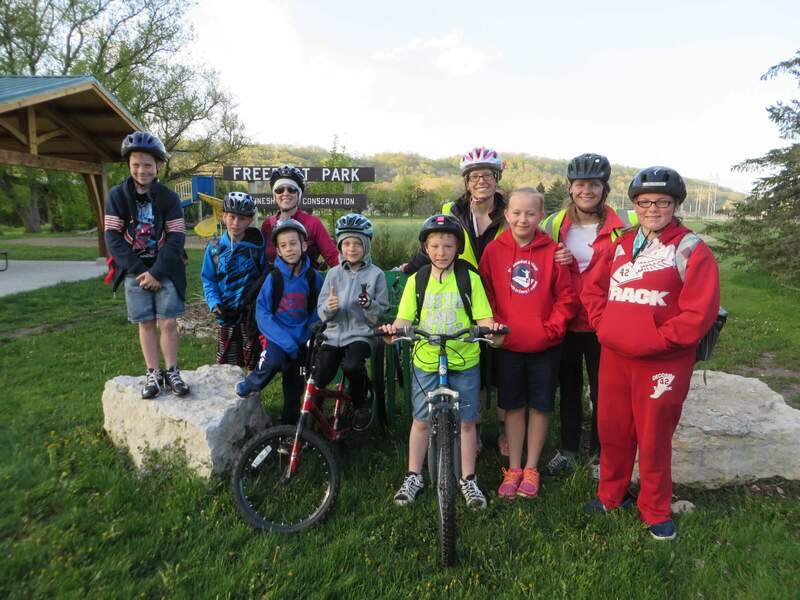 This entry was posted in Active Living, Decorah CSD by Northeast Iowa Safe Routes to School. Bookmark the permalink.